IT IS HOPE that the reader of this small book will take away a basic understanding of Buddhism and some of the key methods by which Buddhist practitioners have cultivated compassion and wisdom in their lives. 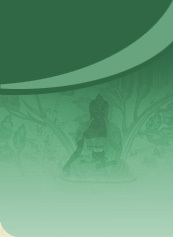 The methods discussed have been taken from three sacred texts of Buddhism. I would like to stress at the outset, however that one doesn't have to be a Buddhist to make use of these meditation techniques. Meditation is merely the process whereby we again control over the mind and guide it in a more virtuous direction. Meditation may also be thought of as a technique by which we diminished the force of old thought habits and develop new ones. 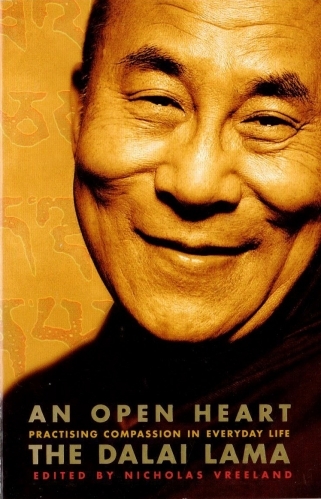 Yet the technique themselves do not lead to enlightenment or a compassionate and open heart. That is up to you, and the effort and motivation you bring to your spiritual practice.